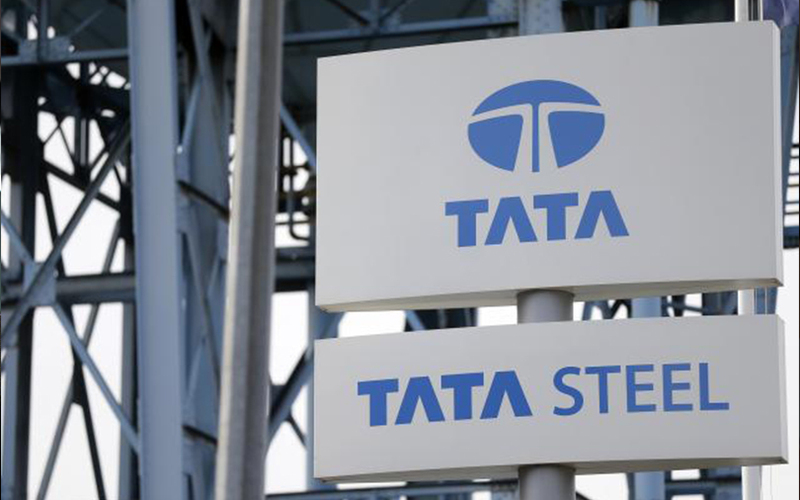 Tata Steel Ltd has agreed to buy the steel business of Usha Martin Ltd, its second acquisition of a stressed asset this year after the purchase of Bhushan Steel in May. Tata Steel will pay Rs 4,300-4,700 crore ($595-650 million) for Usha Martin's steel business in cash, subject to various transaction adjustments, it said in a stock-exchange filing. The acquisition is part of a strategy to build capability in long products and expand product offerings including high-value added products, the Tata Group company said. The deal comes barely months after Tata Steel completed the acquisition of Bhushan Steel in May. Bhushan Steel owed over Rs 50,000 crore to creditors, and Tata Steel was selected to take over the debt-laden company with its Rs 35,200 crore resolution plan in March. Usha Martin's steel business has a capacity to make long products of 1 million tonnes a year in Jamshedpur, a producing iron-ore mine, a coal mine under development and captive power plants. Tata Steel, too, has a manufacturing plant in Jamshedpur. Usha Martin is a special steel and wire rope manufacturer. The steel business accounts for nearly 70% of the company's revenue. The gross revenue of its steel business for the year through March 2018 was Rs 3,441 crore, up from Rs 3,055 crore the year before. The company said in a separate statement the sale will help it cut its debt and continue operating the wire rope business. All the employees pertaining to Usha Martin's steel business will transfer to Tata Steel as part of the acquisition. The deal is likely to be completed in six to nine months, subject to fulfilment of various conditions and regulatory approvals.